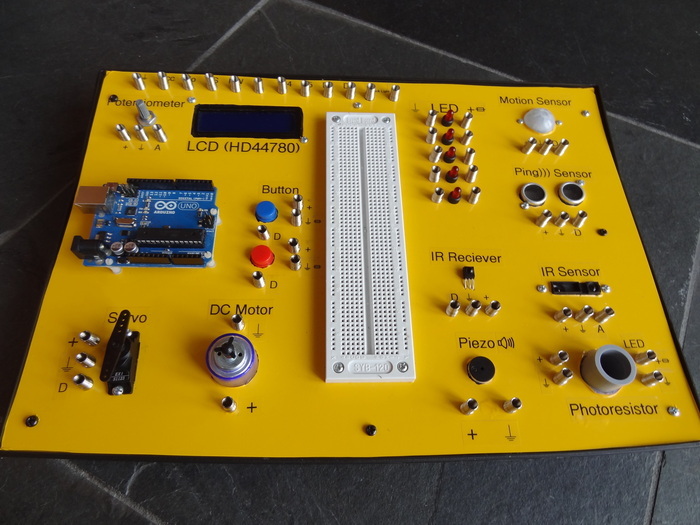 An all enclosed device to learn the basics of Robotics, Arduino, Sensors, and DC Motor control. Robotics Learning Labratory by Matt Penick — Kickstarter. Dieser Eintrag wurde veröffentlicht in Development, Education & Studies, English, General und verschlagwortet mit Robotics Learning Labratory von Sebastian Trella. Permanenter Link zum Eintrag.